I am so excited to announce that I am going to be attending The Blog Workshop blogging conference online! Yes, you read that right.... ONLINE! How cool is that!?!?! 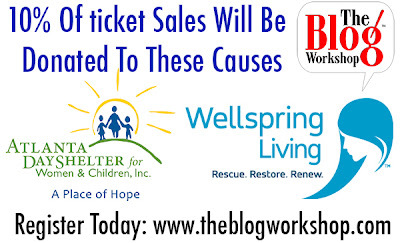 Sponsored Post: In exchange for this post, I am being provided a complimentary ticket to The Blog Workshop online conference. The views and opinions expressed on this blog are purely my own. For more information, please feel free to go HERE. 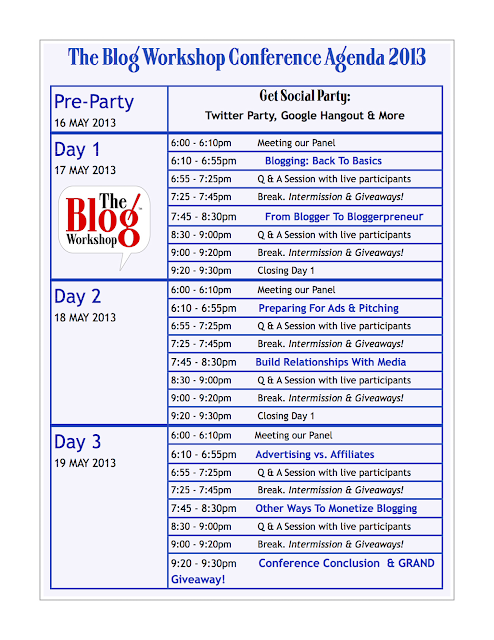 Who is The Blog Workshop? 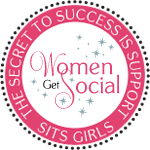 They are a learning community and their goal is to provide information that will help individuals take their blog to the next level. 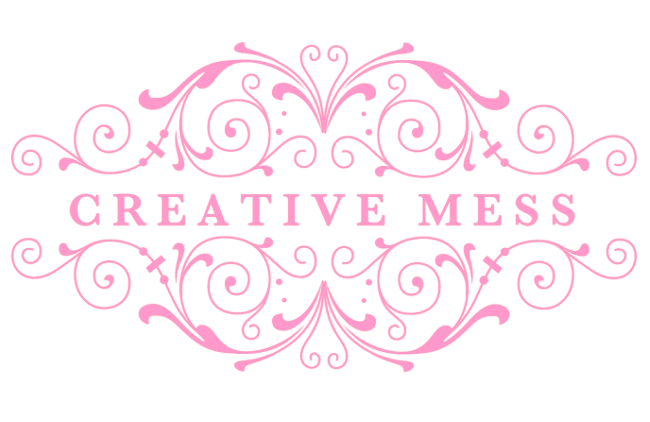 Most of you know that I have been wanting to take my blog to another level and become a bloggerpreneur. However, being so new, I lack important information that can help me reach my full potential with my blog. The Blog Workshop will help me learn in many of these areas. Not only do they do the annual conferences, they also offer workshops and a member community for individuals to join. Also, they work towards trying to make the gap smaller between the PR, brand and influencers. 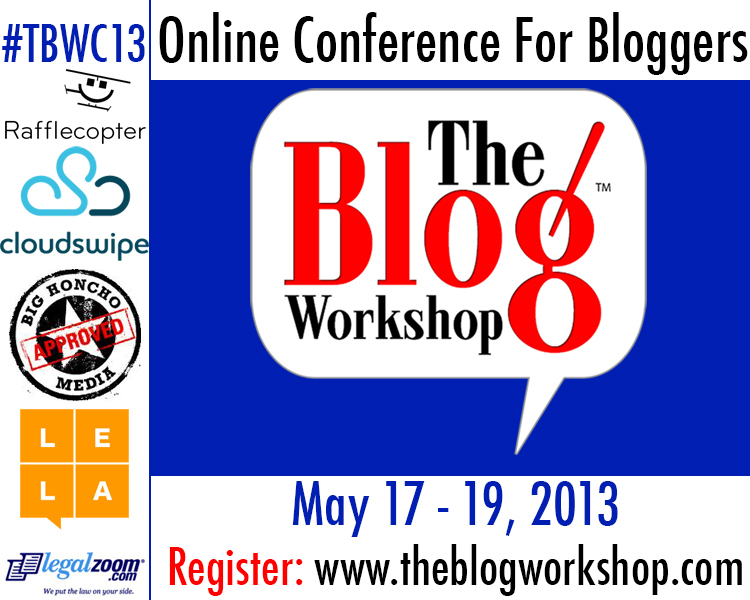 The Blog Workshop conference is perfect since I am so new to the blogsphere. Going to a blog conference in person is not an option for my pocket book. This way I do not have to worry about lodging and travel expenses. The conference can be done from the comfort of my home with my computer! This conference is 3 days long and it starts this Friday evening! It is jammed packed with speakers and an agenda that will have valuable information that you will be able to use. 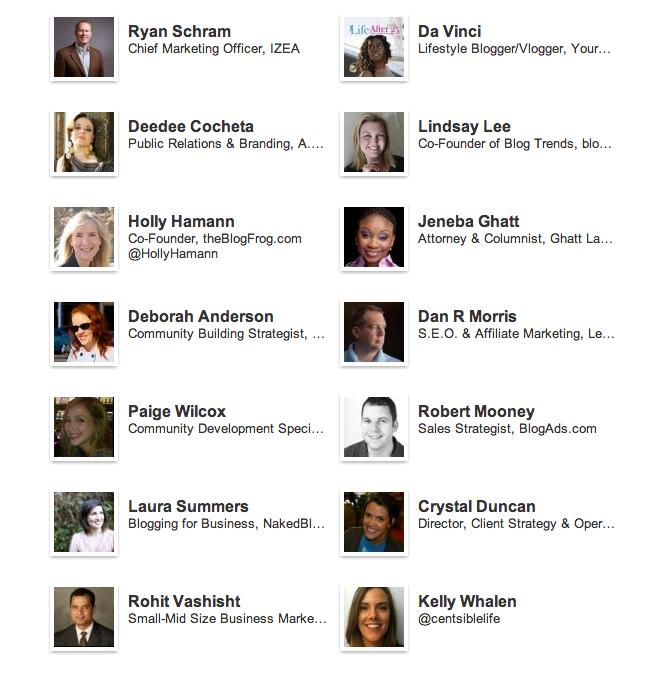 With a line up of some great speakers like this, I know I will learn something! 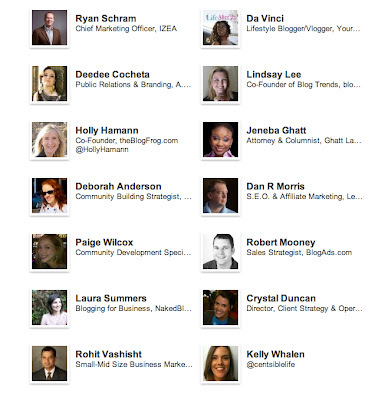 A jammed packed agenda will help anyone from the beginner to a novice blogger. Again, may I remind you I have only been blogging since January of 2013. This is going to be a great learning experience! 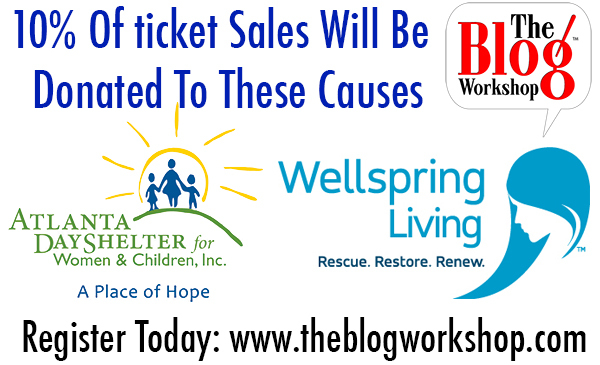 The Blog Workshop will be donating 10% of all conference ticket sales to two organizations! The Atlanta Day Shelter provides a place for homeless women and children. Their mission is to ease the burden of homelessnes and to assist in establishing self sufficiency by providing comprehensive education and supportive services in a manner that respects human dignity. Wellspring Living is to confront the issues of childhood sexual abuse and exploitation through awareness, training, and treatment programs. 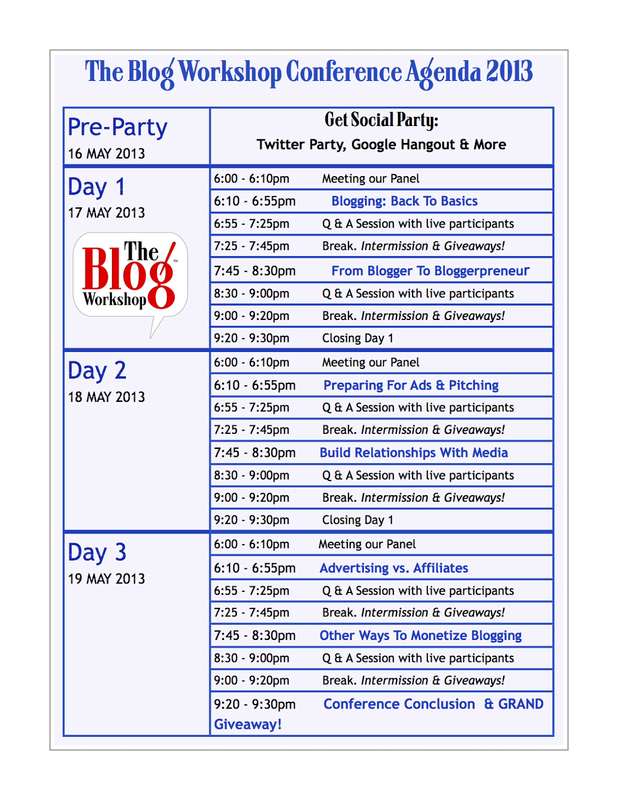 So will you join The Blog Workshop? I will have a follow up post on how my experience was at the online conference. Stay tuned!